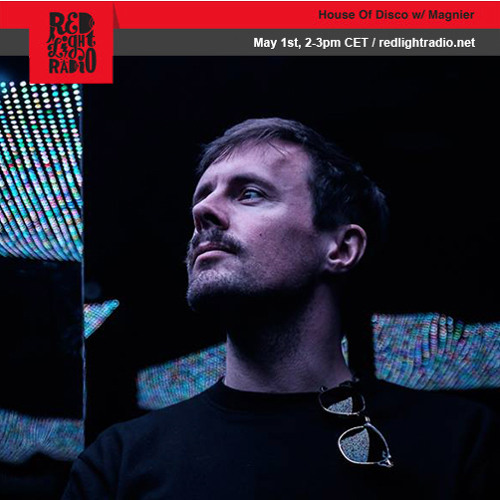 I was asked back again to play for the wonderful Redlight Radio. It was a monday so kept it chilled (kind of). Enjoy and if you have any track I.D's just ask in the timeline.